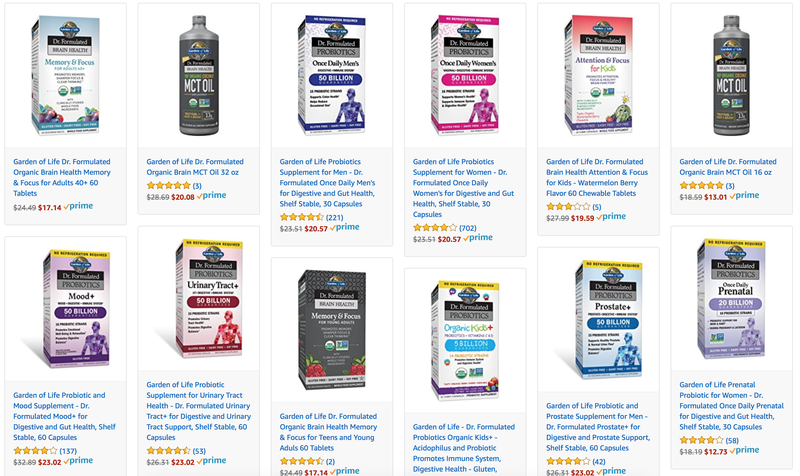 If you missed yesterday’s NatureMade vitamin sale, or if it just didn’t have what you were looking for, today’s Garden of Life sale offers a wider variety of discounts. Inside, you’ll find vitamins for your brain, your gut, your prostate, and more, all marked down to great low prices. Just remember that it’s a Gold Box deal, meaning these deals are only available today, or until sold out.